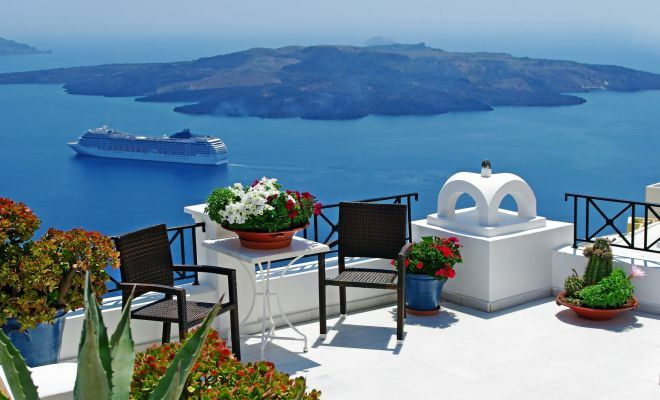 The ultimate Greece vacation package. 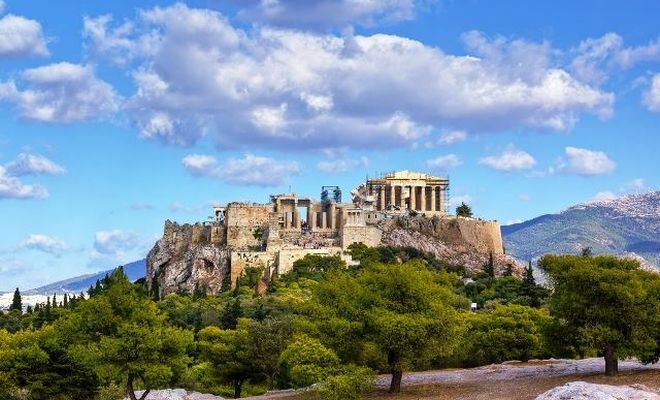 Visit Athens, take the Classical Greece coach tour and embark the 7 night cruise to the Greek islands & Turkey. 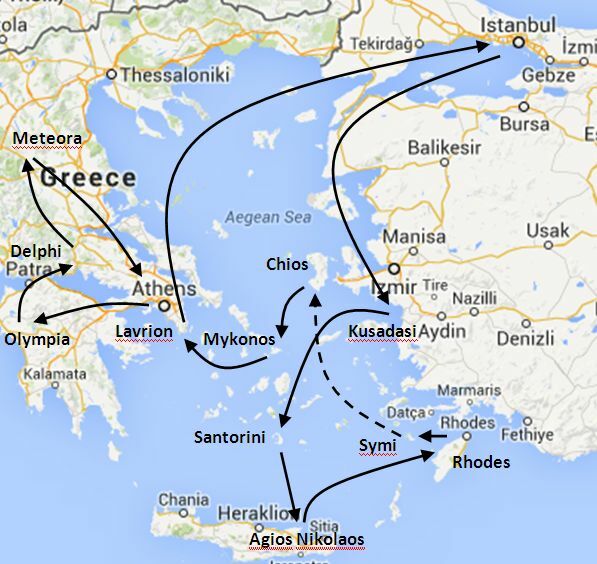 In the morning, transfer to Lavrion port to embark the cruise ship for your 7 day cruise to the Greek islands & Turkey. In the morning, arrival at the mystic city of Istanbul. A full day in Istanbul with the graceful minarets of countless mosques. 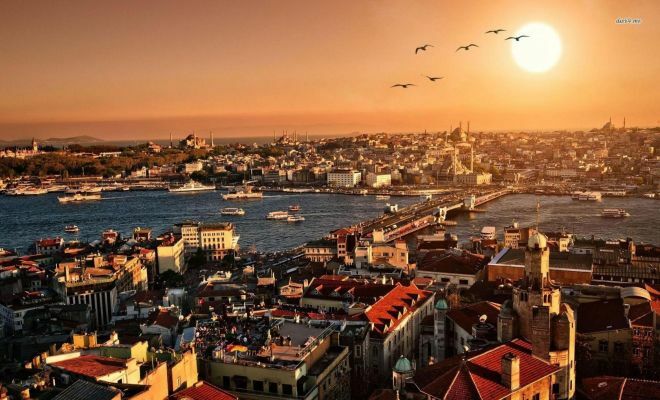 Istanbul's blend of East & West has resulted in some of the most magnificent architecture in the world, including the Agia Sophia, the Blue Mosque and the Topkapi Palace. Explore this ancient city by participating in one of the optional tours and bargain for your own treasures at one of the 5.000 shops of the famous Grand Bazaar. Sail for Kusadasi at 8pm. Afternoon arrival in Kusadasi (Ephesus, Turkey). 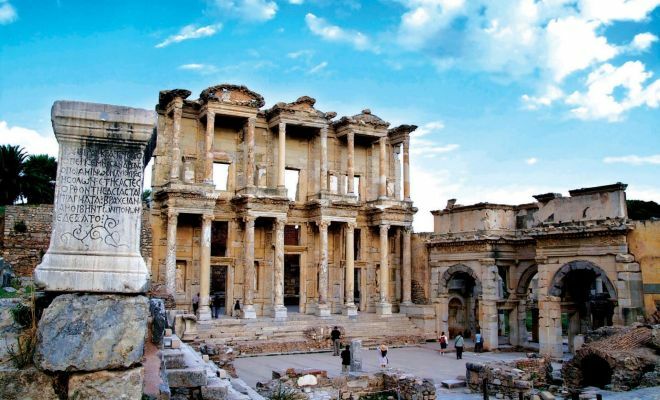 Renowned for its beaches and attractive view of the Aegean, Kusadasi is near to several historical sites including Ephesus, the Temple of Artemis, and the House of the Virgin Mary. Arrive this morning in Santorini, and enjoy a full day on this beautiful and unique island (10:00am to 6:30 pm). Known for its breathtaking caldera, Santorini is also famous for its sandy beaches, colorful sunsets, and whitewashed buildings along the sea-cliffs. In the beautiful town of Agios Nikolaos you will experience the warm Cretan hospitality and have the chance to visit the scenic villages of the prefecture of Lasithi, the monasteries and the famous islet of Spinalonga. Early morning arrival in the beautiful island of the Roses. On a hill above the charming town of Lindos rises and ancient Acropolis. Below lies the bay of St. Paul. The crusading knights of St. John left the medival city of Rhodes behind when they were defeated by Sultan Suleyman the Magnificent. The presence of the Ottoman Turks is marked with their minarets, mosques and Turkish bath. An optional tour not to be missed. 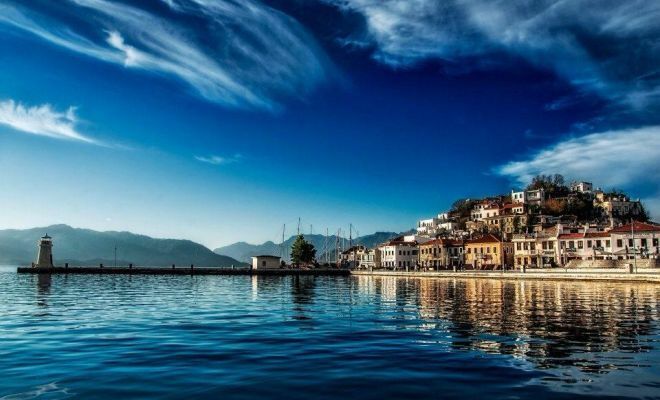 Afternoon arrival in the charming islet of Symi, whose capital resembles a theatrical stage. 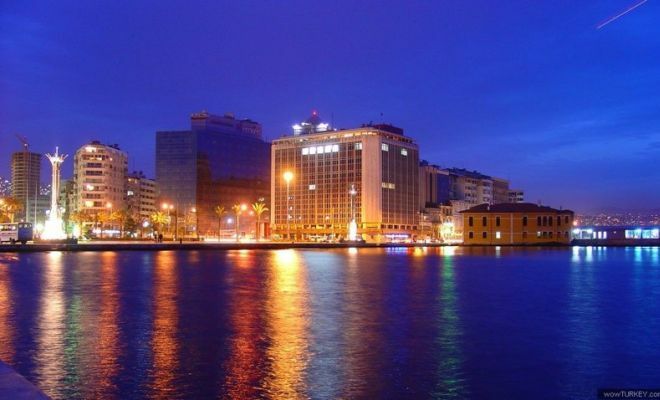 A stage filled with traditional settlements, mansions and a rich maritime history. Early morning arrival in Chios island, the fifth largest of the Greek islands. 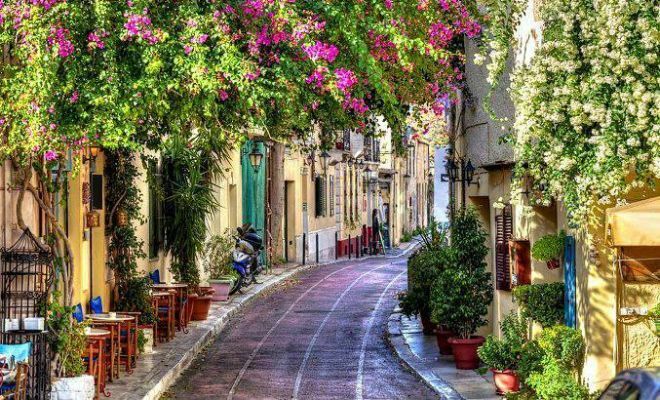 Chios, which is allegedly the birthplace of Christopher Columbus, Homer and many others, is the most divinely fragrant island of eastern Aegean, with the mastic trees and the vineyards, the well preserved medieval villages and the lovely, secluded, pristine beaches. In the afternoon, arrival at the famous island of Mykonos. 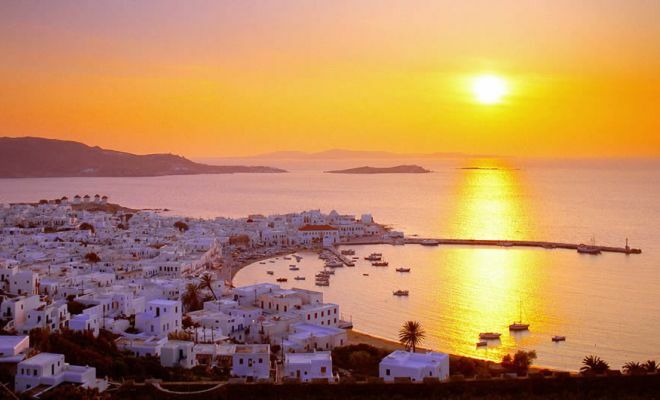 Mykonos is one of the temples of the holiday in the Mediterranean, no other island is also atypical. Cubist houses, typical of the Cycladic architecture, dozens of mills, numerous chapels and long sandy beaches, Mykonos is a delight. Departure at 23:59. Early morning return to Piraeus port. 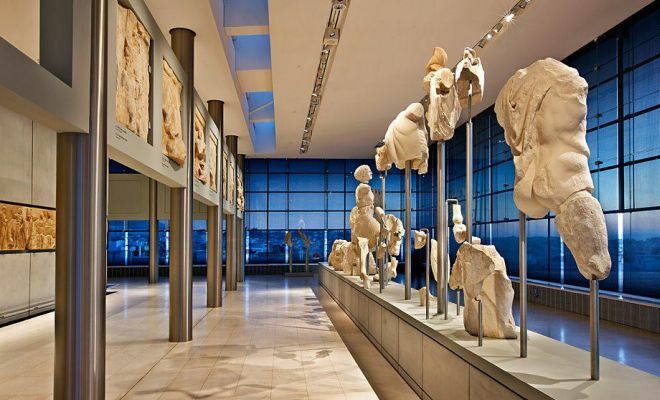 After breakfast on board, disembarkation and transfer to your hotel in Athens. Balance of the day at leisure. 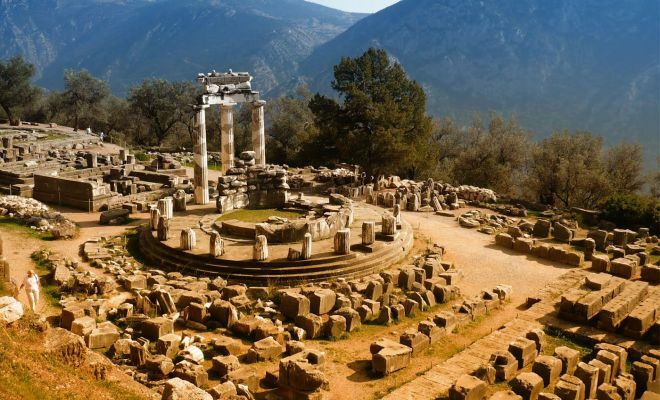 This morning visit the Archaeological site and the Museum of Delphi. 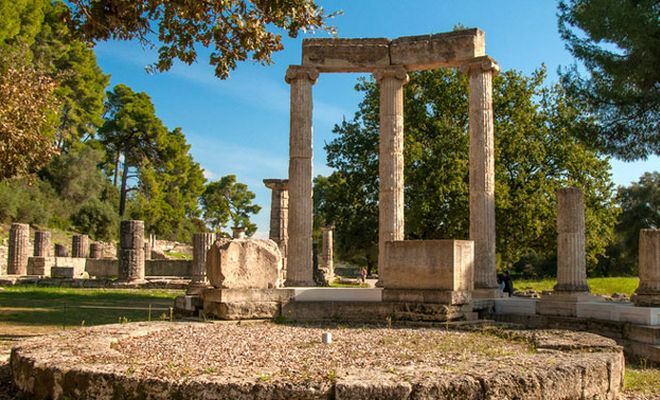 Walk the Sacred Way, visit the temple of Apollo, the theater and the stadium on the mount Parnassos and then on to the Museum housing some masterpieces of the Greek sculpture such as the famous bronze statue of the "Charioteer". 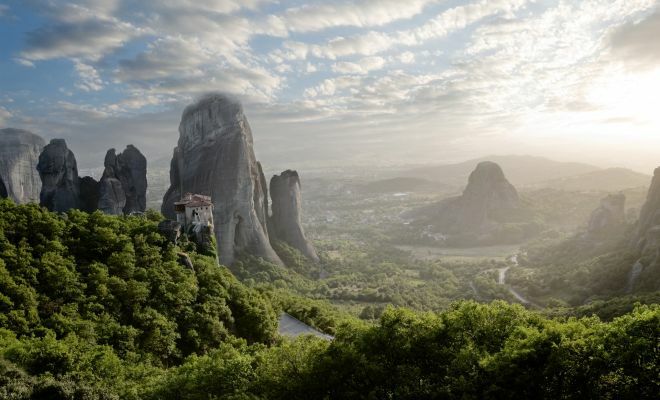 Depart for Meteora. Drive through Lamia, Trikala and arrive in Kalambaka in early evening. Dinner, overnight.